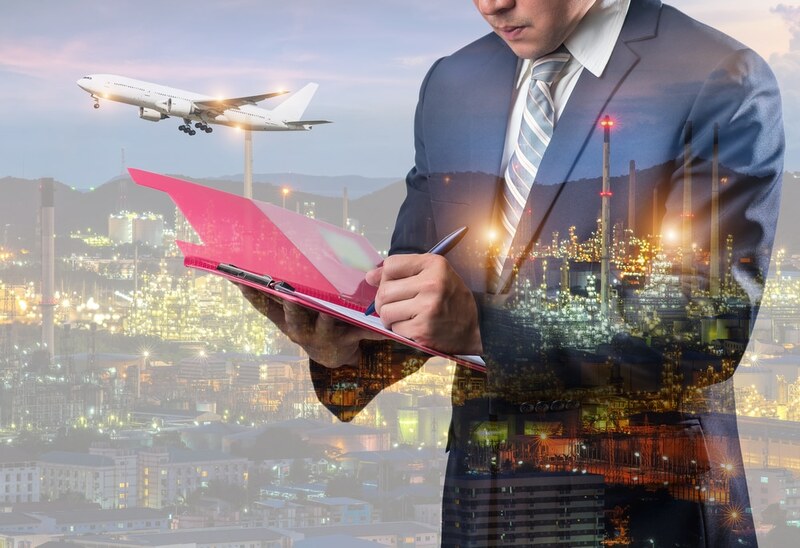 Once you have created an Express Entry profile and filled in the required information, you will be placed in the Express Entry pool alongside other applicants. If your application is successful, you will get an automatic Invitation to Apply (ITA). After this, the next steps are making an application for Canadian permanent residence with supporting documentation, after which you will get an Acknowledgement of Receipt (AOR). You have no control over what goes on in the Express Entry pool draws and you will not even know when the draws are made. 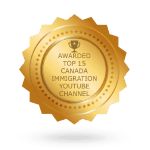 It is, however, important that you know about Express Entry pool points distribution as this will help you when optimizing your own profile. On average, each draw caps out at about 3,000 candidates. This means the IRCC will decide the cut-off points with the number of people it wants in on the draw in mind. The number is guided by the Canada Immigration Plan for 2018 to2020 which outlines the government’s commitment to increasing the number of people it gets into the country through the Federal Skilled Worker Class, Federal Skilled Trades Class, and Canadian Experience Class to about 250,000 over the next 3 years, and a further 184,000 through PNPs (Provincial Nominee Programs) before the plan ends. If you are to have a realistic chance of getting an Invitation to Apply, you have to figure out how you will get at least 450 points. One of the most recent draws, held on 11th of April, 2018, set the record for the highest number of ITAs issued at 3,500, giving hope to many. If you get a provincial nomination, this all but guarantees that you will get an Invitation to Apply since the nomination gets you 600 CRS points by itself. As of 4th April, 2018, 147 candidates had a CRS score of 601 to 1200. 451 to 600 candidates had 1,273 points, 401 to 450 had a total of 25,964, 441 to 450 had 1,662, 431 to 440 had 6,552, 421 to 430 had 5,309, 411 to 420 had 5,915, and 401 to 410 had 6,526. 351 to 400 had a total of 32,122, 391 to 400 had 5,706, 381 to 390 had 6,666, 371 to 380 had 6,686, 361 to 370 had 6,553, 351 to 360 had 6,511, and 301 to 350 had 19,011. Those with 0 to 300 points were 3,295, giving a total of 81,812 applicants. According to recent trends, the cut-off points have been increasing with time, meaning there is more competition. With a big percentage of candidates garnering over 400 points, all indications are that the cut-out points will not go below this number any time soon. For these reasons, you might want to enlist the services of an immigration lawyer to help you optimize your profile. 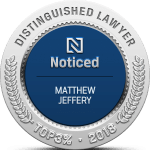 At the Law Office of Matthew Jeffery, we have been doing exactly this and offering other immigration services for years now. We will ensure there are no mistake, missing documents or improperly filled out applications since these may result in delays, denials, or application returns. 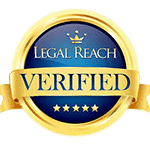 We will assign a legal representative to your case who will assist you collect all the relevant documents, who will double check all the documents before you submit them, who will help you identify all possible complications and who will even suggest the best the best immigration program for you. You can reach us on 647-496-5877 to get an assessment and for any Express Entry Canada question that you may have.